TRIPLE PLAY!!! 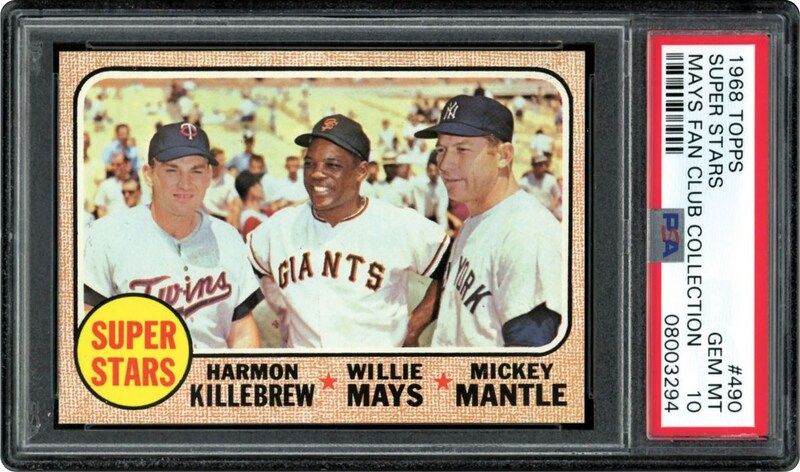 Three of the games greatest players on this 1968 Topps semi-high number. Only a handful of lucky collectors have received the coveted GEM MINT 10 grade. 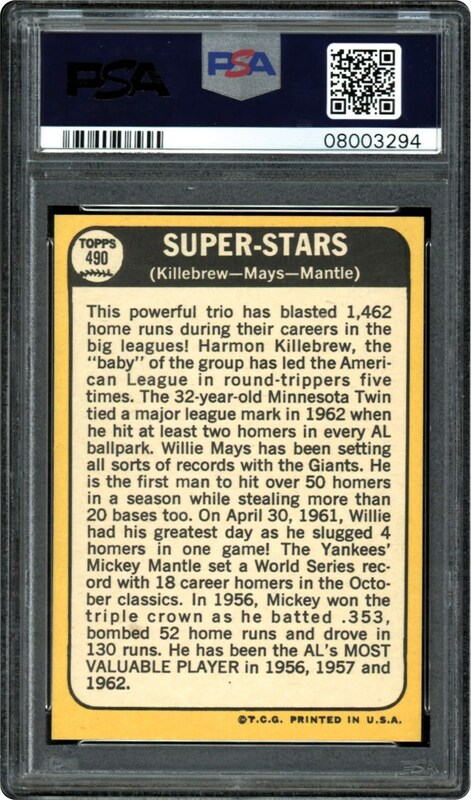 One of the hobbies top cards displaying Killebrew, Mays and Mantle all on one card. Get the Best of the Best here.